At Famous Footwear, we believe our shoes empower us to take the next step toward becoming our best selves. We support our Associates in every step forward. When we are inspired to be our best, our potential is limitless. 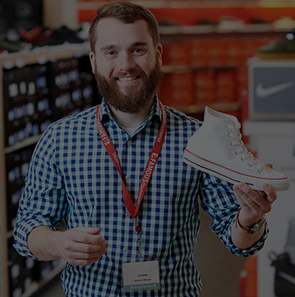 Make the next step in your retail management career with Famous Footwear.